Live performances are what Richmond Performing Arts Alliance is all about. We have such a diversity of talent we couldn’t put it under one roof! 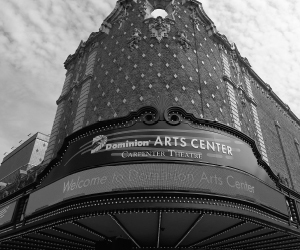 The Dominion Energy Center for the Performing Arts (formerly Richmond CenterStage) includes three performance venues and a visual arts gallery – each providing a unique experience. Carpenter Theatre, Libby S. Gottwald Playhouse and Rhythm Hall will allow you to experience the most exciting performances with the best in lighting, acoustics, seating and stage operations. Our visual arts gallery, Showcase Gallery, features many forms of visual arts ranging from paintings by local school children to sculptures from traveling exhibits. Shows that demand a larger venue can be found at Altria Theater, another Richmond Performing Arts Alliance venue, located on North Laurel Street in the heart of VCU's Monore Park campus. From the time you step out of your car in convenient parking areas to the standing ovation at the end of the show, we are committed to providing an enjoyable experience for the whole family. 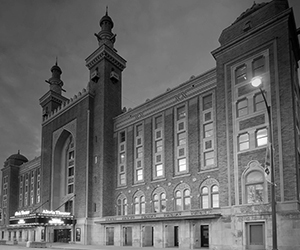 Altria Theater is one of Richmond’s finest iconic theaters with a seating capacity of 3,600. 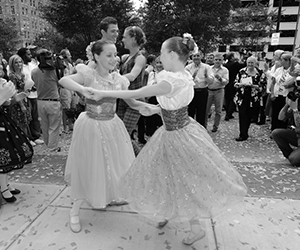 Dominion Energy Center is a hub of entertainment in downtown Richmond. RPAA presents and hosts several programs and events each year. RPAA provides opportunities for area students to perform in our professional venues as part of our BrightLights Education Initiatives.